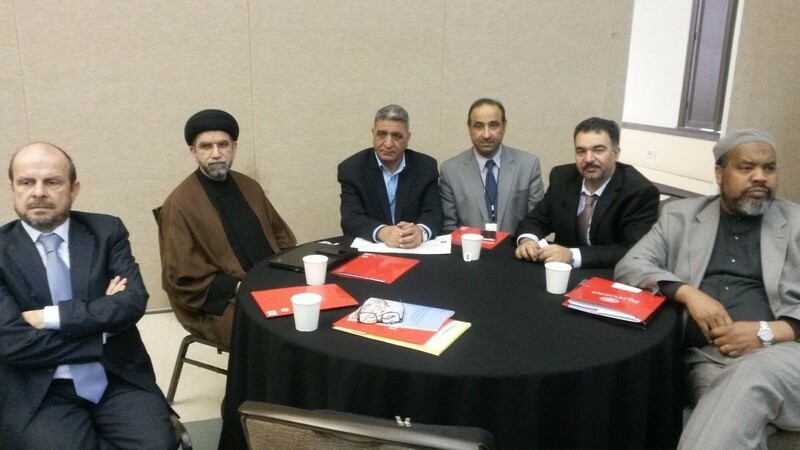 “YOUTH AND THE ALLURE OF TERRORISM”, conference at Rutgers University, New Jersey, U.S.A on September 18-21, 2015. 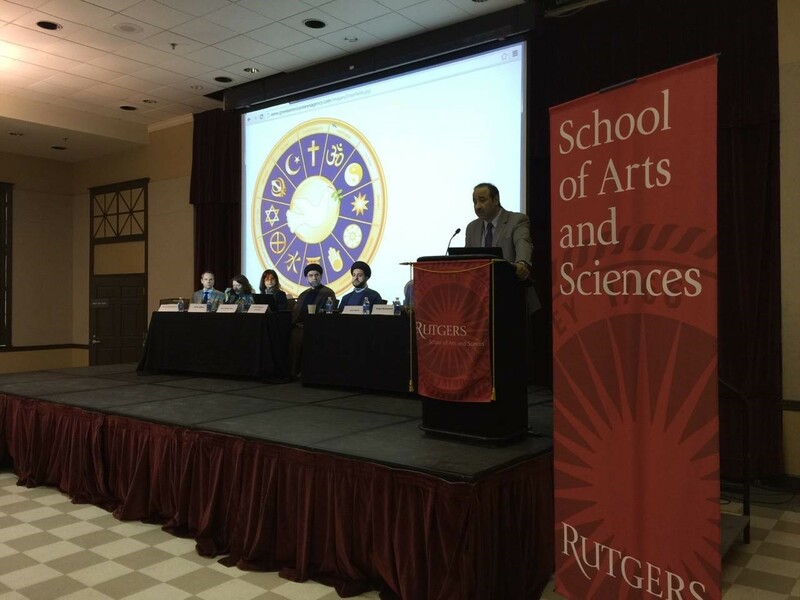 UNESCO Chair at the University of Kufa attended a conference entitled, “YOUTH AND THE ALLURE OF TERRORISM” at Rutgers University, New Jersey, U.S.A on September 18-21, 2015. Dr. Hassan Nadhem the Director of UNESCO Chair, discussed the roles of inter-religious dialogue in Iraq and the accomplished activities organized by UNESCO Chair in Iraq, he also presented his research paper entitled “The Role of the UNESCO Chair in Combating Radical Extremism among Youth in Iraq”. Parts of the activities also included an interfaith round table discussion moderated by Dr. Hassan Nadhem, discussing the role of religion in combating radical extremism among the youth. Next: The Role of Religious and Cultural Dialogue On Preventing Terrorism and Inciting Sectarian Violence in Amman/Jordan 10-13 November, 2015.